Obviously, it is way too late to go out in buy one. For your own safety, I wouldn't recommend going to a Halloween store on the 30th unless you are prepared to get trampled by crowds of last-minute costumes. 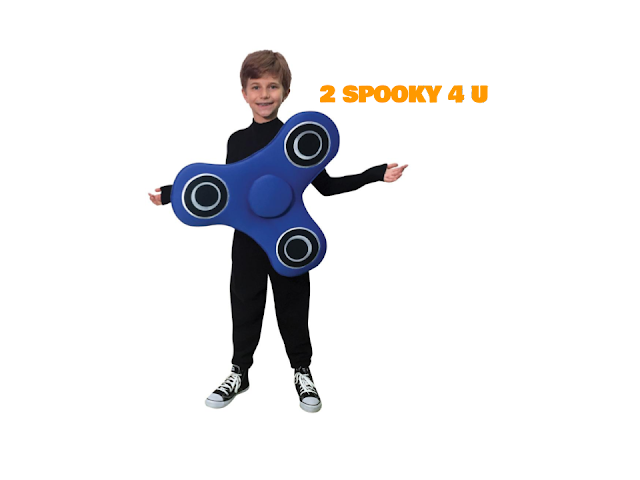 So the only option you have at this point is to make some homemade costumes. But with so many ideas out there, it can be hard to pick. 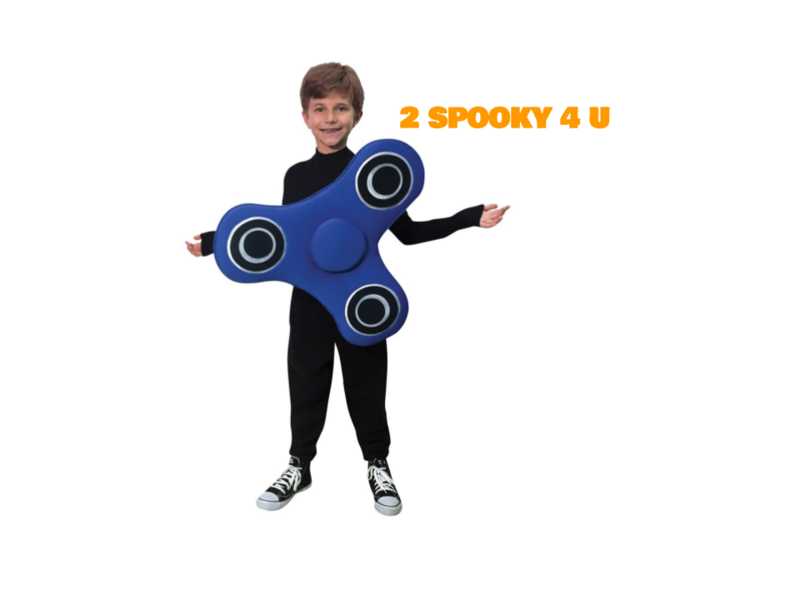 That is why I am giving you some tips on the best homemade costumes you can make this year, that are easy enough to make in less than 15 minutes. With these, you are 100% guaranteed to be the one kid in the entire neighborhood who gets the most candy! You can be everyone's favorite slab of plastic that was only popular for two months! Of course, you don't have to put in as much effort as the person above clearly did. 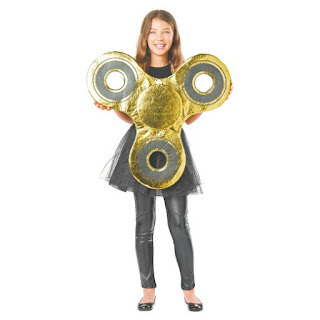 5-second costume tip: Just hot glue a bunch of fidget spinners to every part of your body! That way, 5 year-olds will want to walk up to you just for the purpose of spinning you. 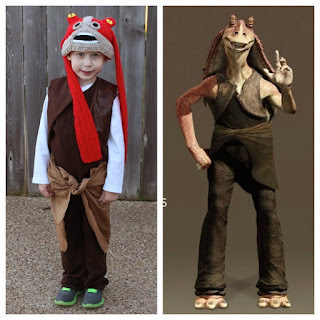 You can be the lovable, totally not annoying alien from the Star Wars prequel movies, which everyone loves: Jar Jar Binks. Forget knitting a hat: just attach duct tape to the sides of your ears, walk along clumsily, and annoy everyone by constantly saying "meesa". When you ask for candy, you can say, "Meesa wantsa da trickees and treat!" 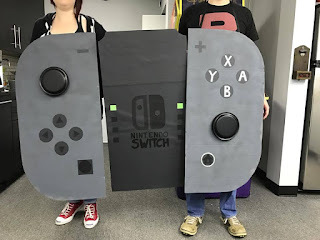 Best costume for two people at once! This one is for people who want to switch things up a bit. 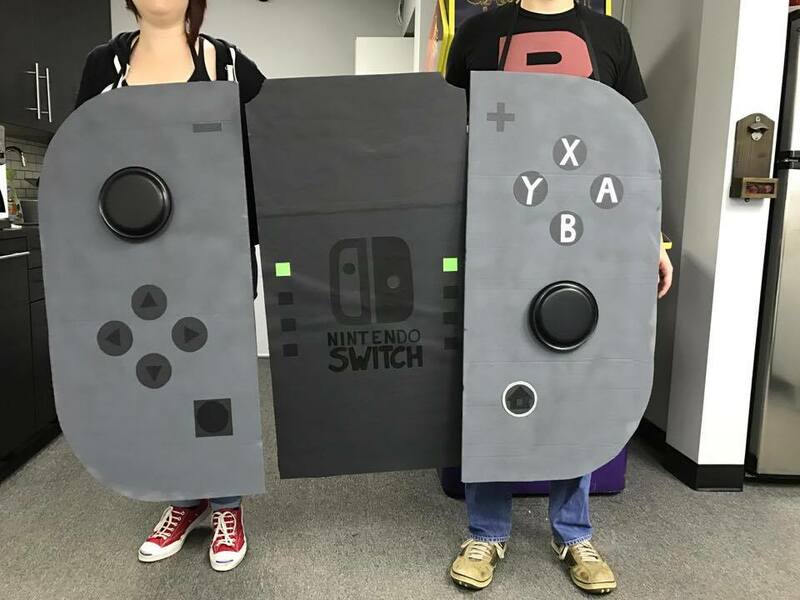 Get another person to go with you, and each dress up as joy-cons on the Nintendo Switch! This project should snap into place pretty nicely, but you will need quite a lot of cardboard and paint. It will be hard to walk, but at least you know that Reggie Fils-Aime is proud of you. 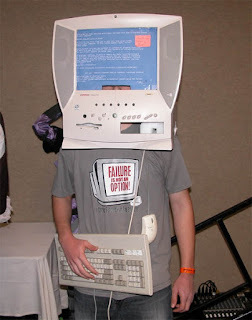 You can be John Cena for Halloween! If you decide not to go trick-or-treating, just tell people that you are John Cena. Why? Because they can't see you. I hope that this list helped prepare you for tomorrow. Have fun! 10/10 ideas, right? Thank me later.